The taste of marijuana can never be left out when it comes to setting your intentions to produce good yields. Bad tasting strains can ruin the supposed to be great moment with your friends and this can also induce negative side effects to the users that are careless. Although you produce a good quality smoke, there will always be the tendency to grow a less impressive taste if you do not follow the right techniques in growing. After all, getting your desired high in the right way is usually the mantra for aficionado smokers. We take a look at the top 10 fruity marijuana strains which gives that fruity kind of quality that most smokers usually look for. Let’s run down on some of these and take a look what makes them special. Strawberry cough is one of the most delicious Sativa that can ease any stress away. It can provide outstanding effect which is the reason why it is considered one of the best strains available on the market. This plant is on the taller side of marijuana strains, but these can still be grown both indoors and outdoors. The yields of the Strawberry Cough strain may not be that outstanding, but its quality is really impressive. It can have THC levels of about 11-12%, which is very ideal for a chill and controllable session. 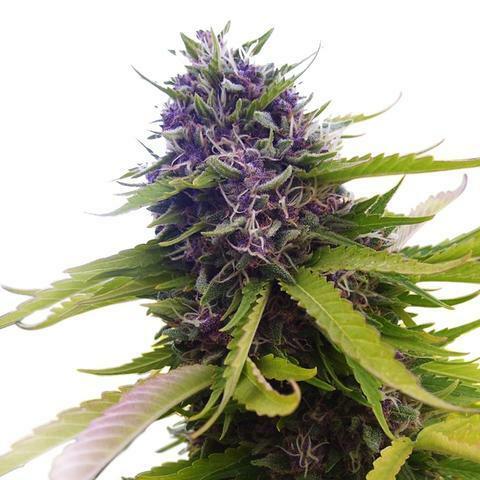 This strain can take nine weeks to grow and you may notice turning them into slight purple while they are in the growth stage. Candyland strain can give an extreme taste of sweet Sativa-dominant hybrid. Candyland is one of the special strains of cannabis that is available not just because of its candy-like flavor which is really unique, but also because of its pungent taste that gives a fantastic high. A lot of consumers love Candyland because it can provide a feel of like walking in a park while enjoying their favorite candy. 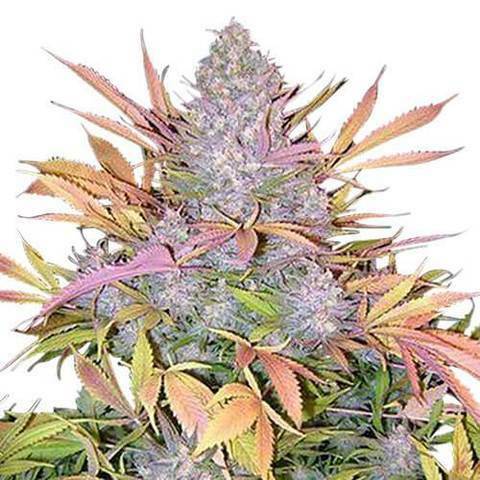 Blueberry strain is an Indica hybrid that is highly potent and resinous and can provide a fruity and sweet aroma. It can grow for about 110 to 150 cm tall, which can be considered high for an Indica strain. However, if you occasionally trim them, they can grow into a bush-like space. 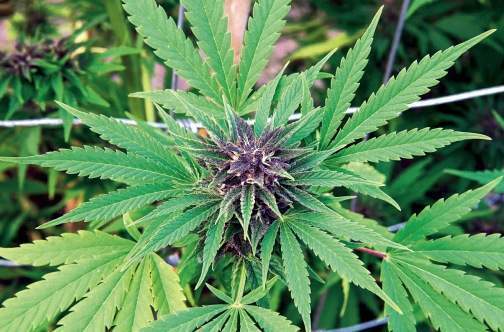 The flowering stage of this strain can take up to eight weeks. Although the Blueberry strain is not the greatest yielder, its quality is really on the top-notch. 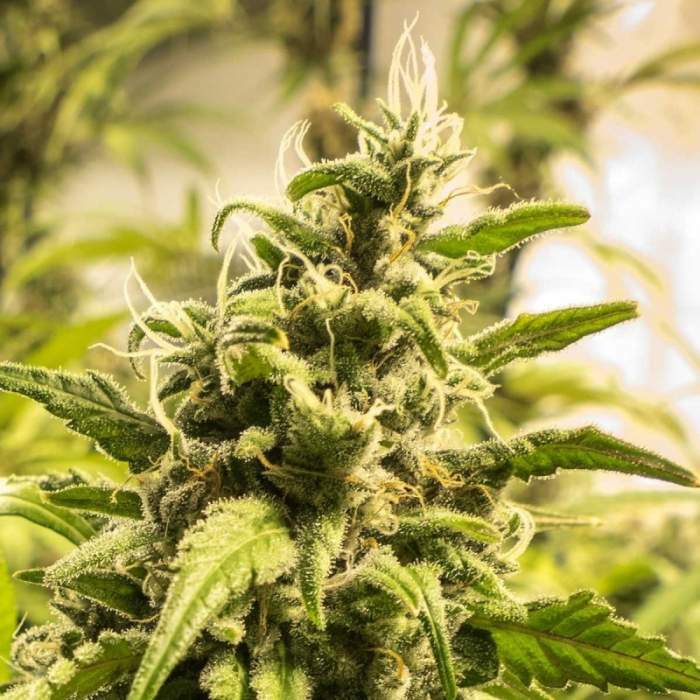 This Indica hybrid can produce high levels of THC and CBD. If you love fruit juices, then you would most probably fall in love with this strain and its sweet and delicious aroma. Pineapple strain comes from a hybrid genetics that has a wide range of tropical Sativas across the globe. The pineapple strain has a tropical and sweet taste which can dominate all the flavor palette. This can also provide a happy and euphoric feeling, which can be an ideal use if you want to have good laughs with your friends. Super Lemon Haze is considered to be one of the most flavorful strains from the Sativa group. This strain has a citrus, lime, lemon, and pink grapefruit flavors. It’s also very potent which contains THC levels of 19.33% and CBD levels of 0.21%. 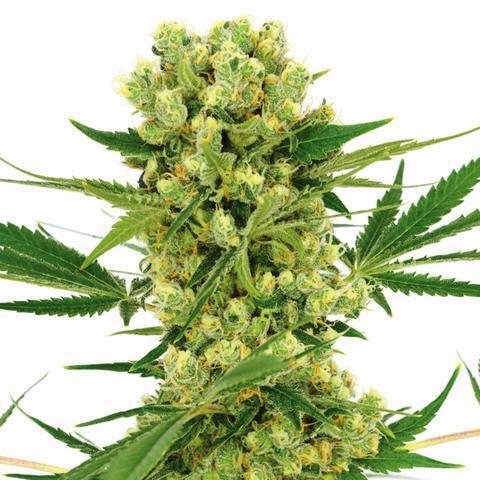 The Super Lemon Haze may take up to 10 weeks to flower and they can really grow tall. Its yields can be bragged about since it can reach up to 700-800g/m² when you harvest it indoors. For outdoor yields, it can produce crops of up to 1.2kg per yield. Somango is a 75% Indica strain which comes from the breeders of Soma Seeds. Its parent strains are Super Skunk, Jack Herer, and Big Skunk Korean. Somango strain got its name because of the mango-like flavor it produces. Its flavor has a touch of flowery scents which is loved by many smokers. Although this strain is Indica dominant hybrid, it can still give a very cerebral high. It can make you have creative minds which allows you to have a productive and focused session. 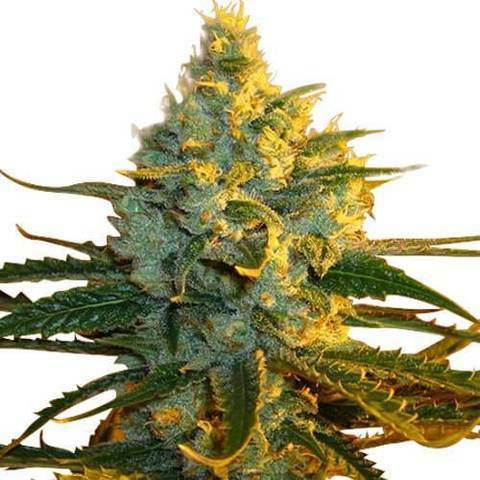 Fruit Spirit is a Sativa strain which can give you the full sweetness that you will love. It can produce a very delicious taste which is enjoyed by many. The Fruit Spirit has a flowering stage of about 7 to 8 weeks. It can grow up to 80-120cm indoors and 475 – 525 grams per plant yields. The Tropicanna strain can produce a rich lineage which makes it a very good-tasting strain. This strains can be potent where THC levels can reach 20-24%. The Tropicanna strain has a combo of powerful cannabinoids and high terpenes which must probably be the reason why it made it the rising star strain in 2015. White Berry is a Sativa strain that can give mind-blowing effects. The high from this strain is really out-of-this-world to the point where you can feel that your head may nearly explode, but still, in a good way. It can also give a dank and sweet undertone and its fruitiness will really make you drool. Haze Berry comes from a cross between Blueberry and Super Silver Haze. This strain is 80% Sativa hybrid and can have a very sweet berry flavor. 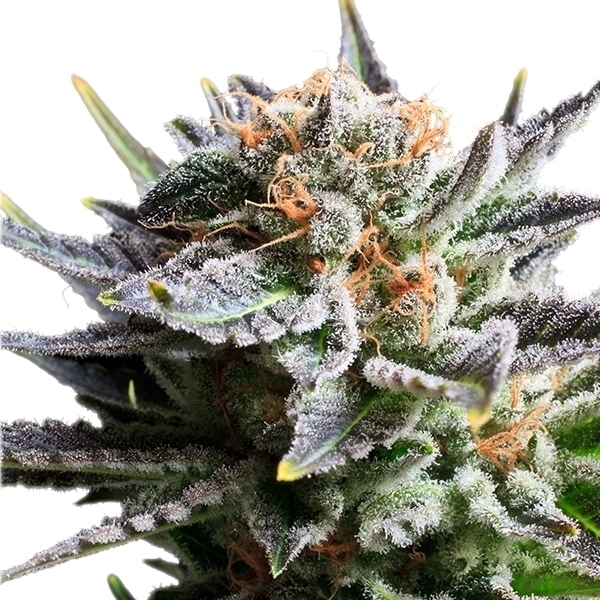 The Haze Berry strain can be really potent with THC levels of more than 20%. This strain can give a euphoric high which is very ideal for creative smokers. As you consume this strain, it can gradually provide a complete relaxation to the consumers. These are just some of the top 10 fruity marijuana strains which you can choose from. There are still a lot of selections when you are looking for fruity flavors and aromas. It is important to choose those strains which of high quality so that you can have the most experience from those fruity strains. Every cannabis strain has distinct palette when it comes to taste and aroma but smokers usually have their own favorite strains to smokee. Whatever satisfaction you are looking for, picking the right strains that are ideal and suitable for you should always be looked upon to.